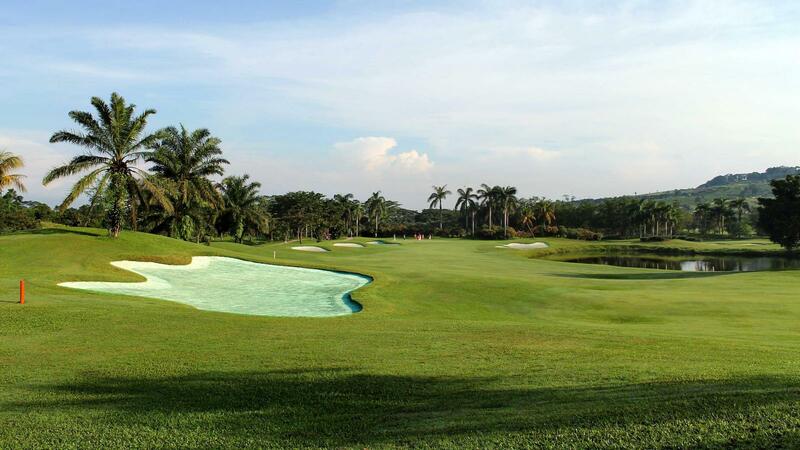 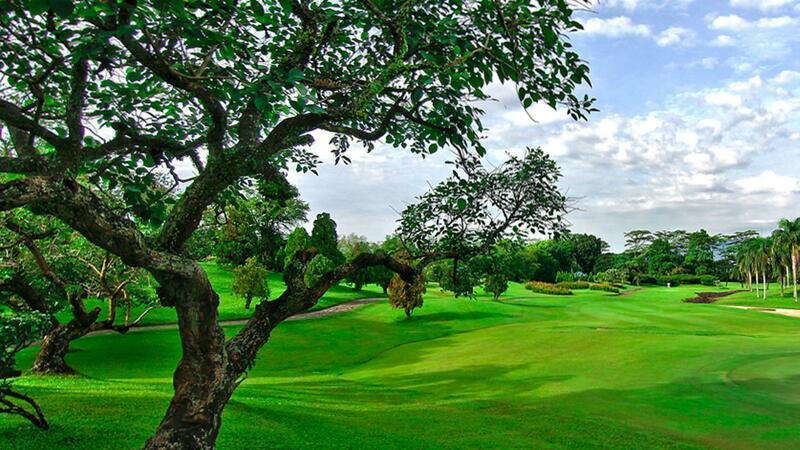 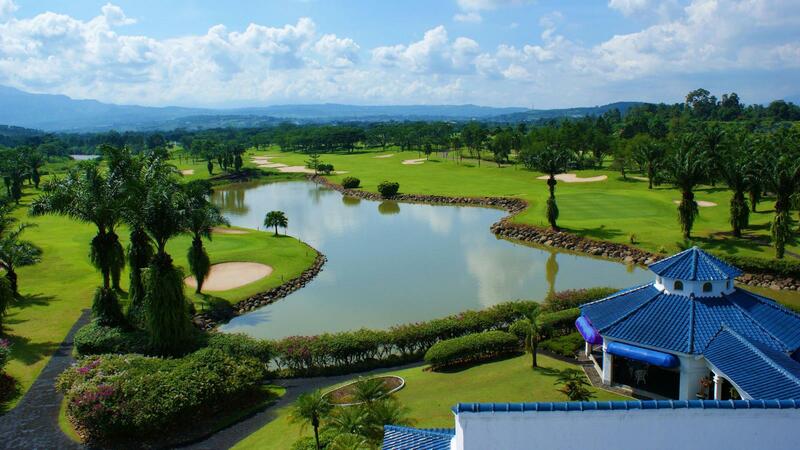 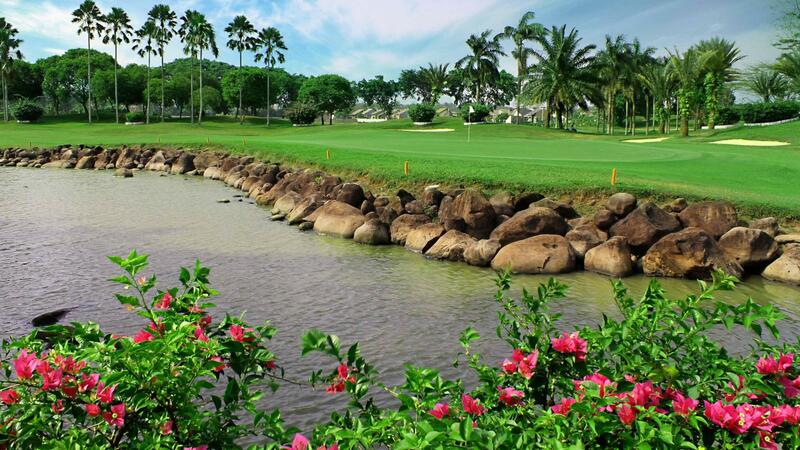 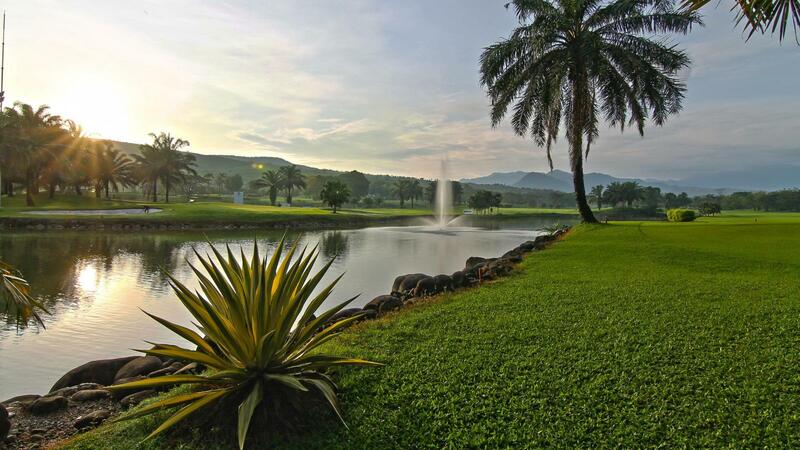 Located next to the Sentul International Circuit, and near the green city of Bogor, the gently undulated Palm Hill 18 holes 72-par course in an incredibly attractive layout, the golf course is surrounded by hills that lead towards Mount Salak. 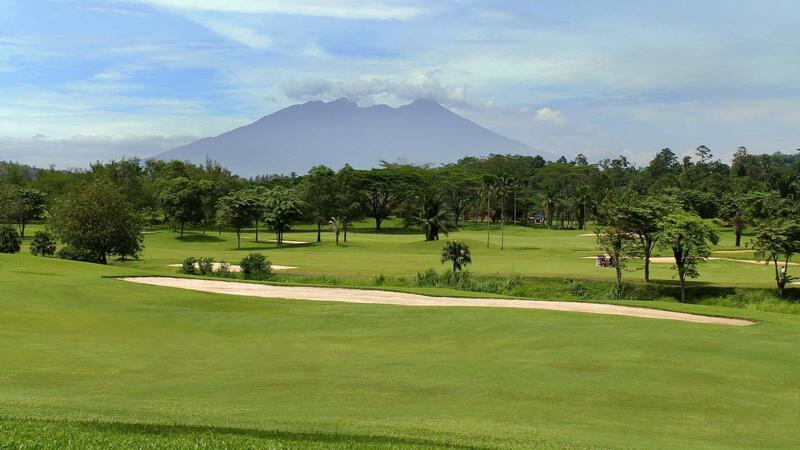 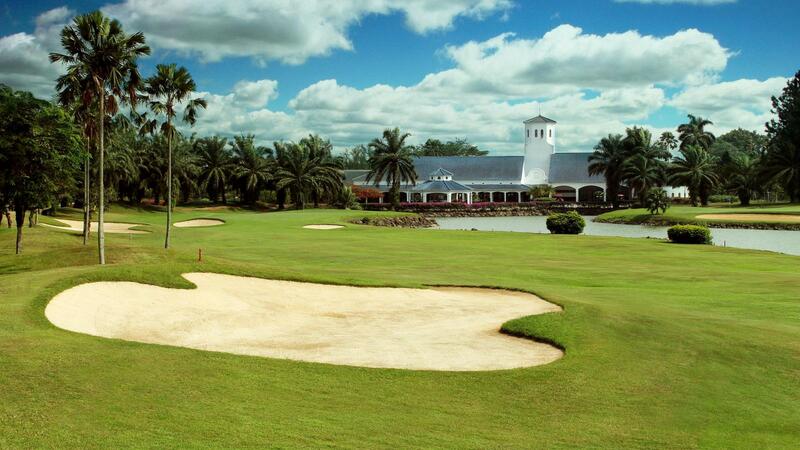 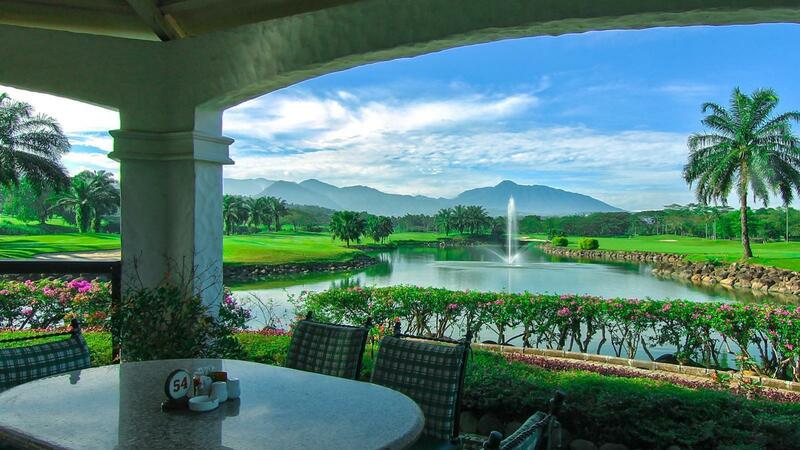 From a distance Mount Salak majestically looks down on the course, the spacious, Mediterranean-styled cobalt-blue roofed clubhouse is fully air conditioned and has a restaurant menu that caters to all visitors with Japanese, Western, and Indonesian dishes. 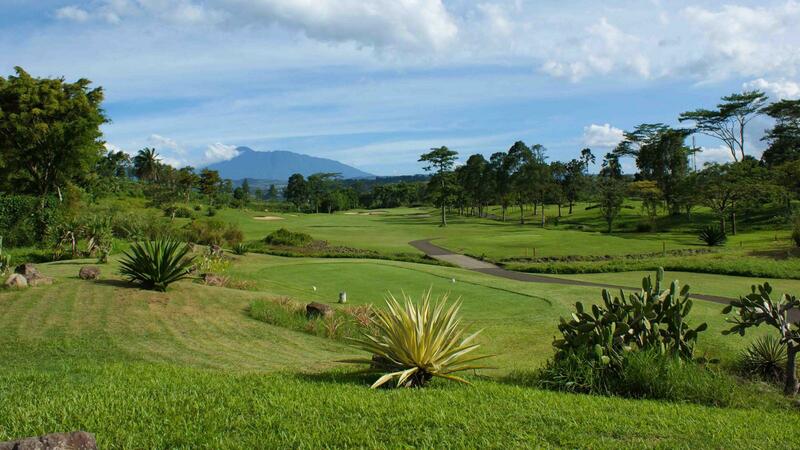 Only 40 minutes from Jakarta city and 20 minutes from Bogor, Palm Hill Golf Club is one of Indonesia's best kept golfing secrets!